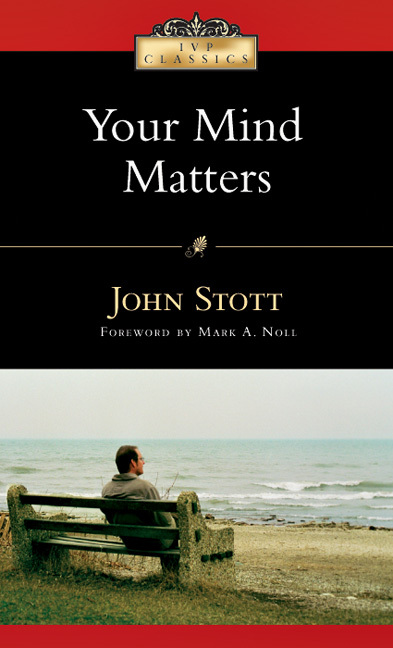 How would you tell people to remember you after you are gone? 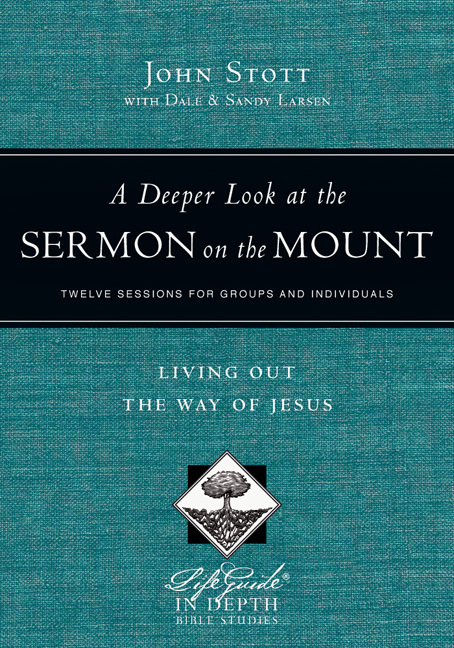 Jesus lays out instructions for his remembrance—what we know as communion—to his disciples during his last quiet night with them before his death. 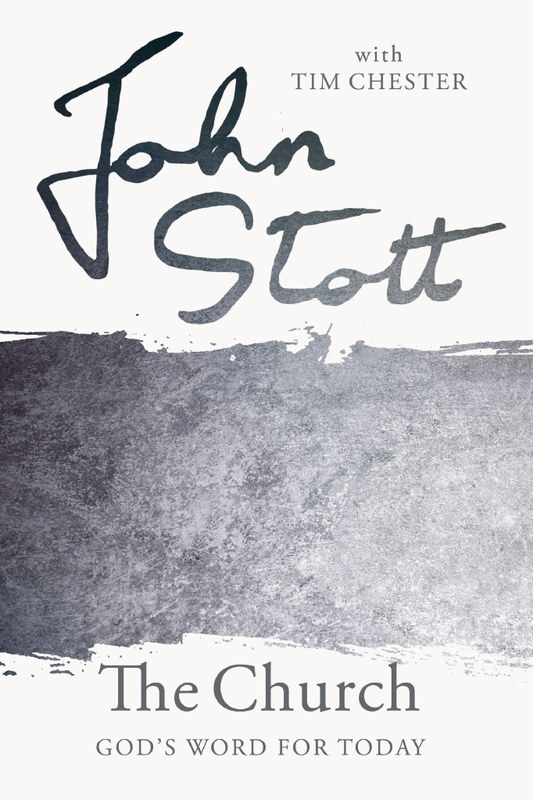 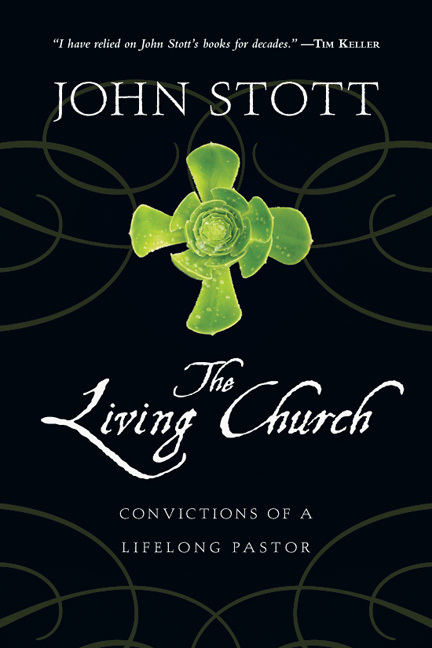 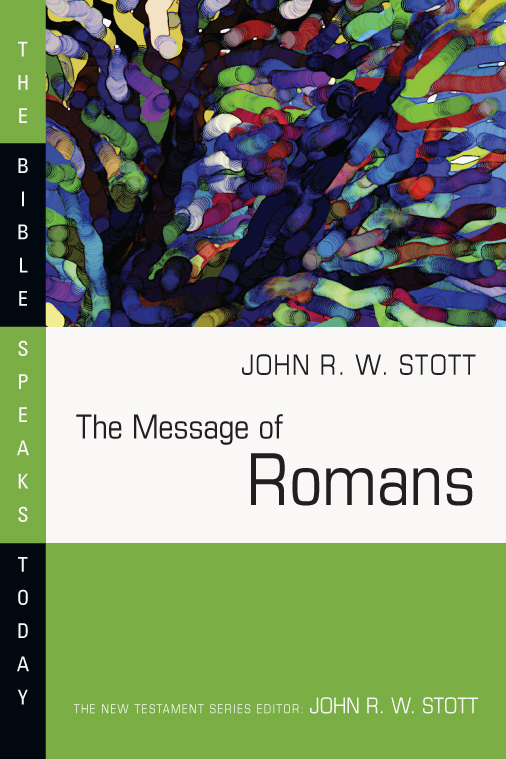 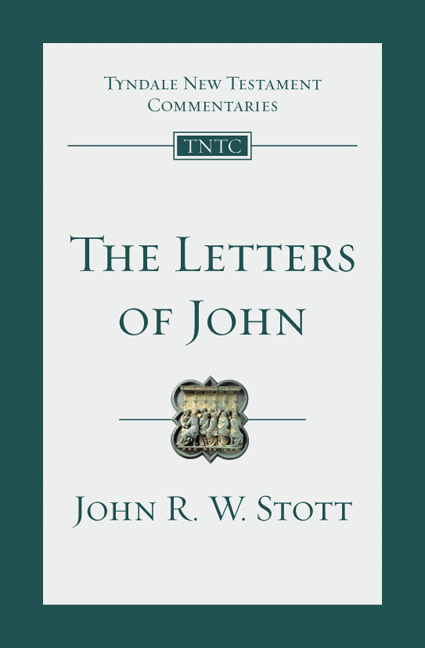 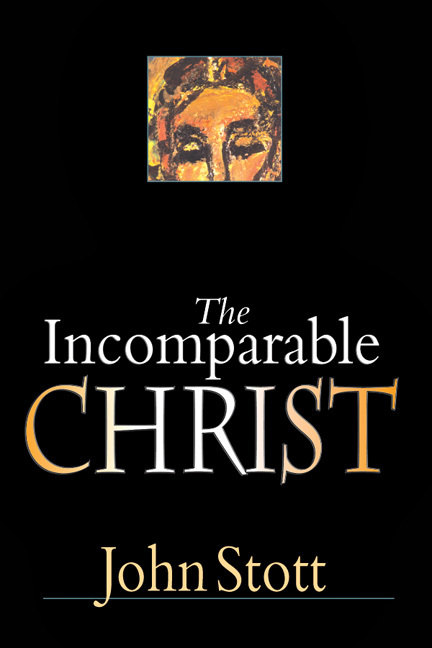 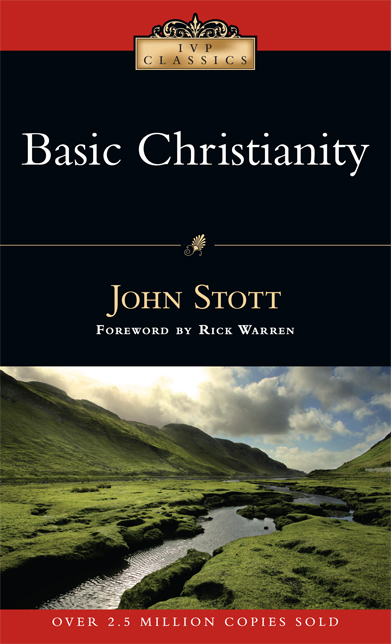 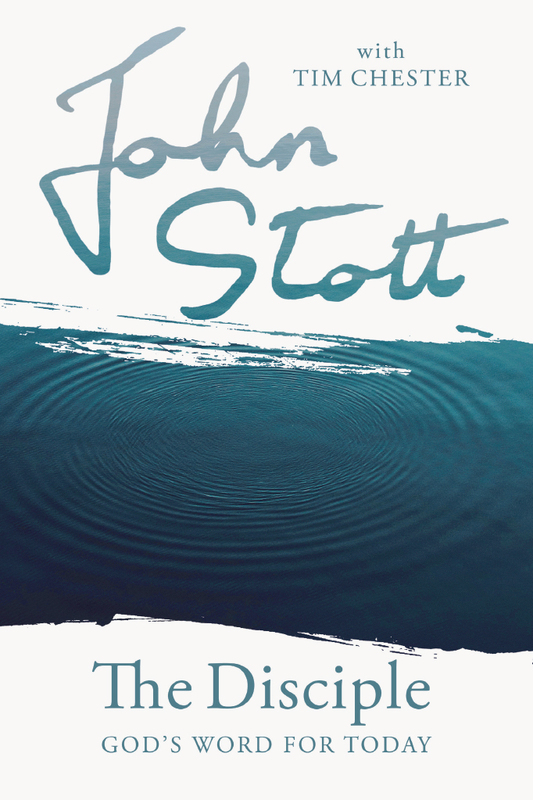 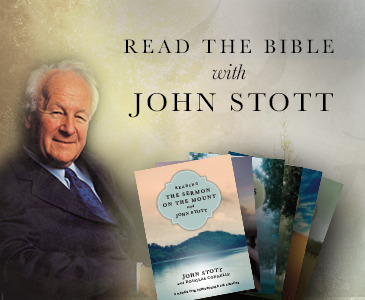 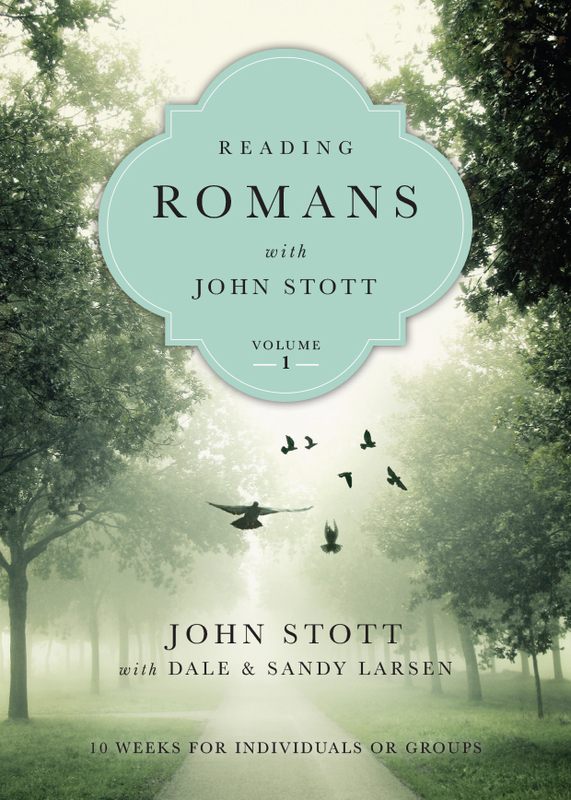 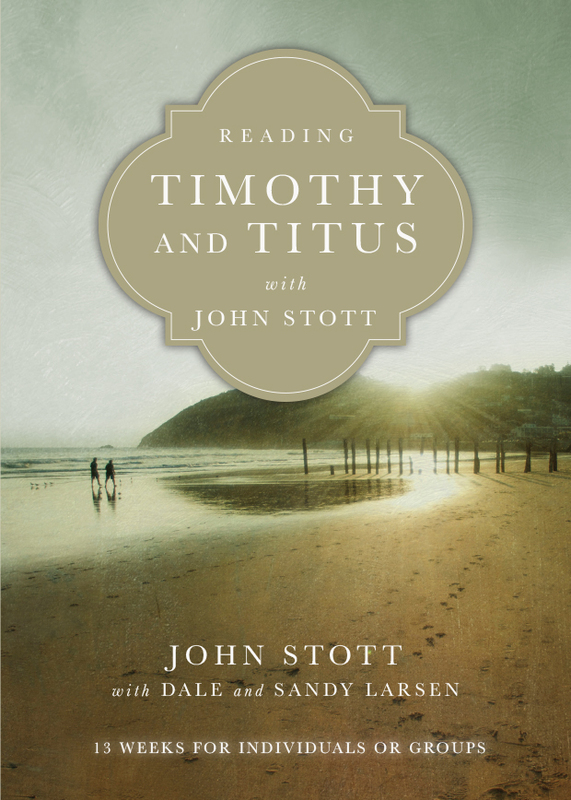 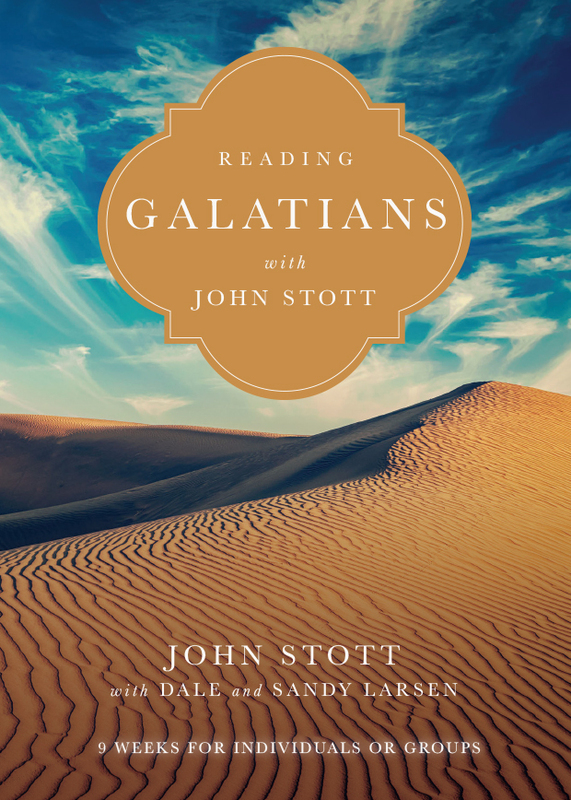 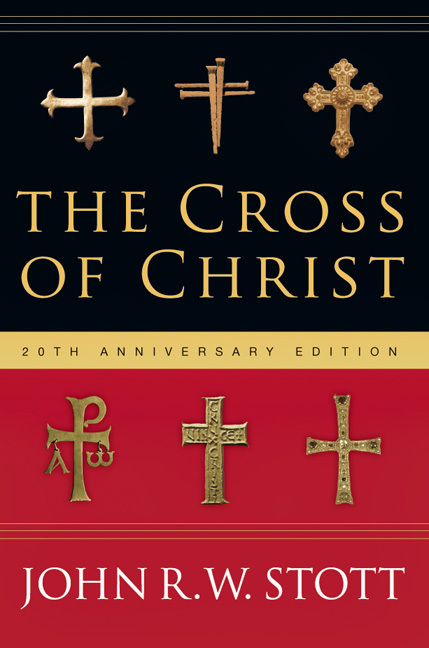 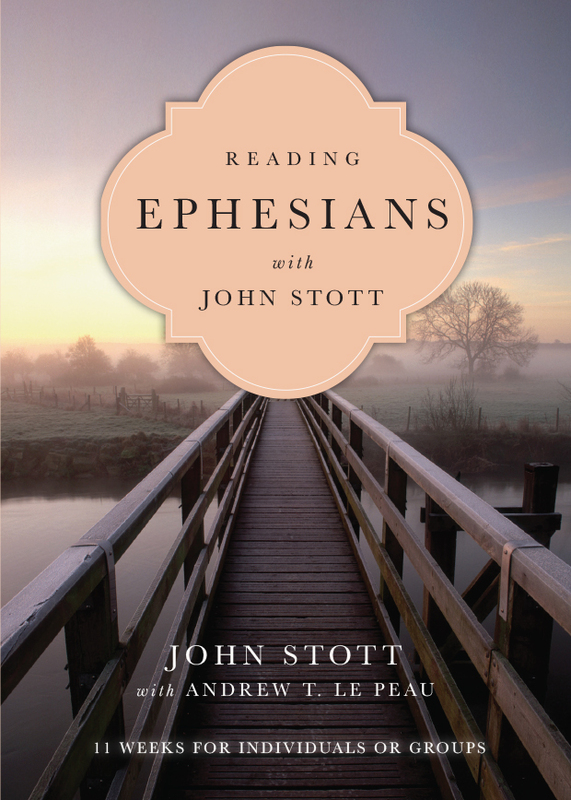 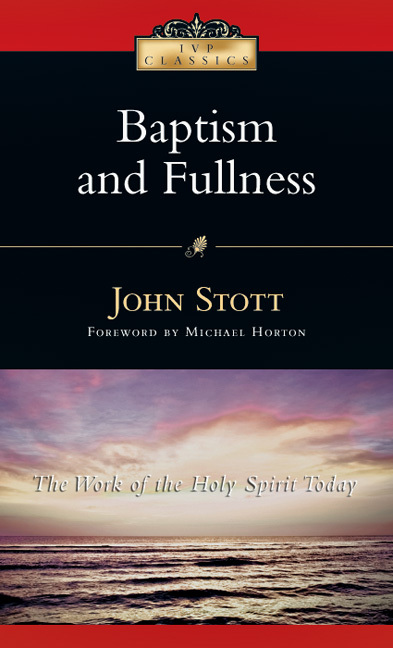 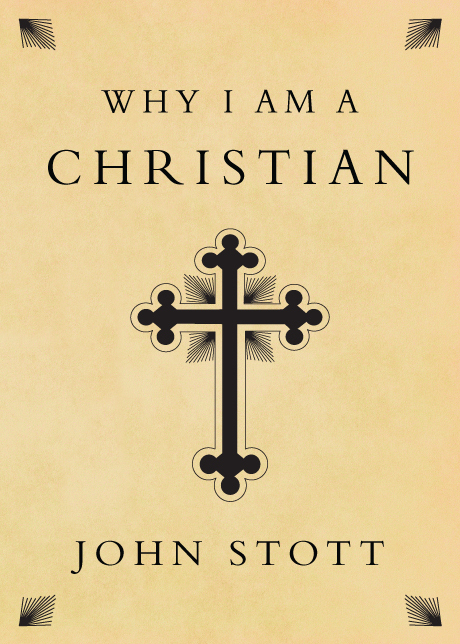 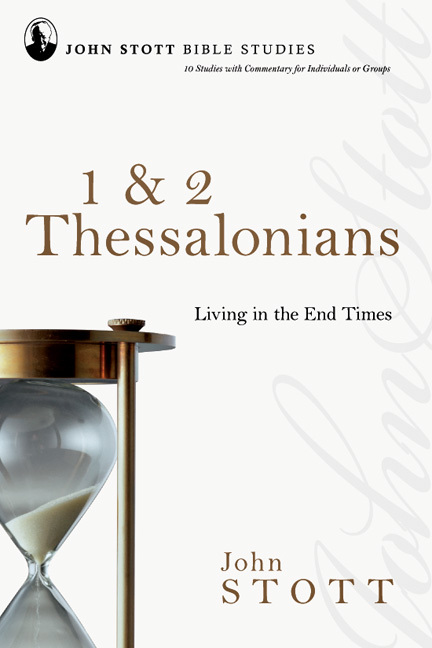 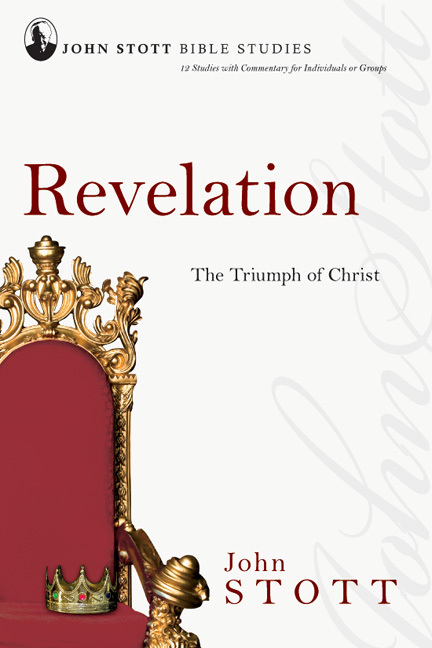 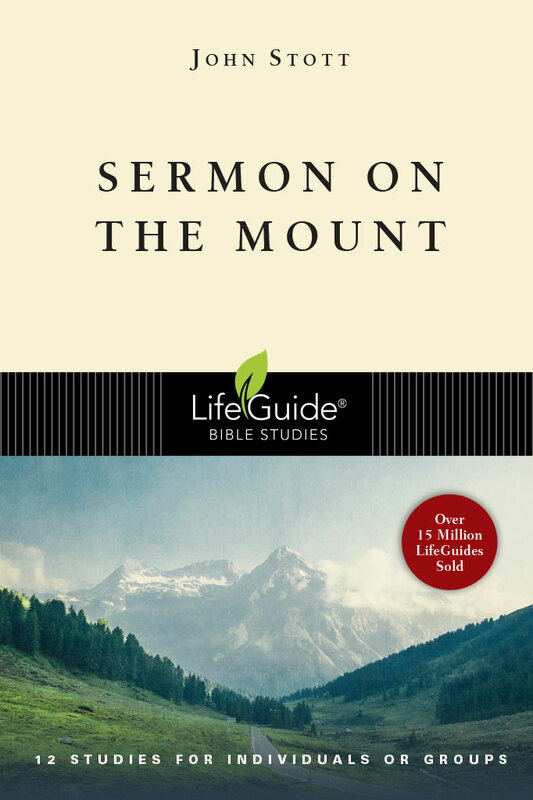 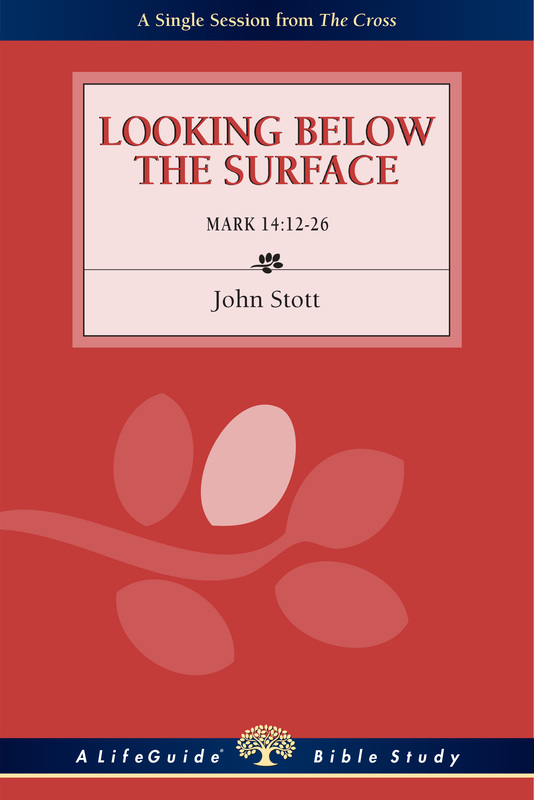 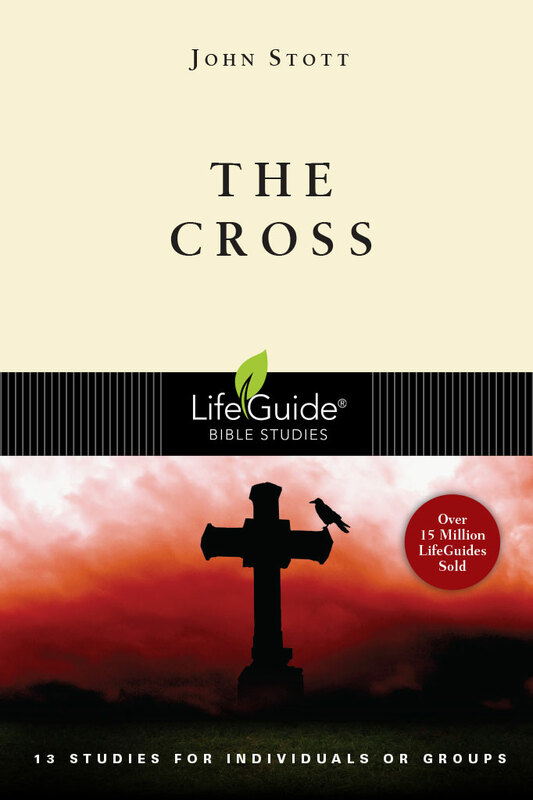 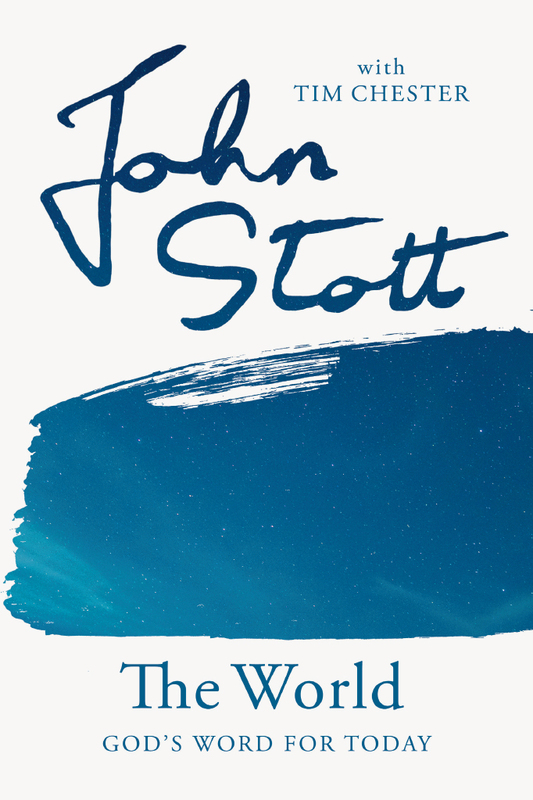 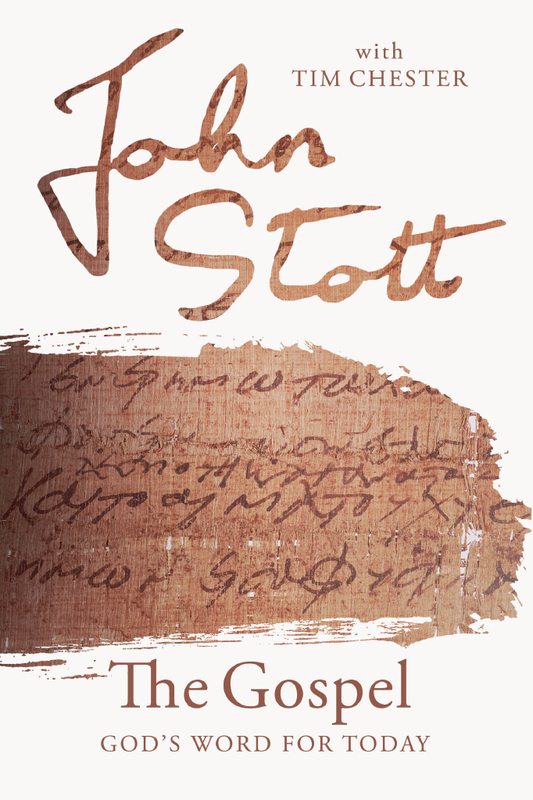 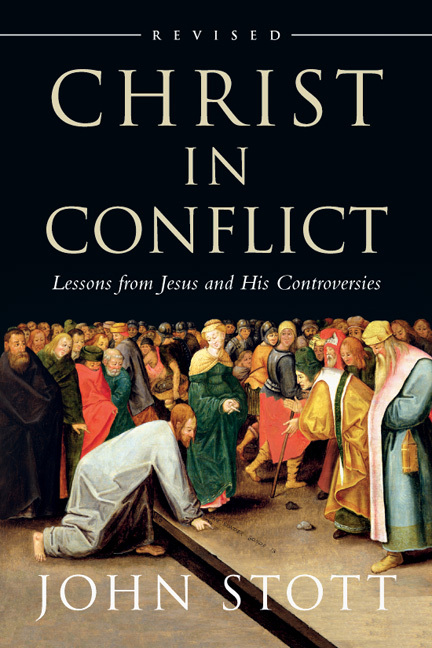 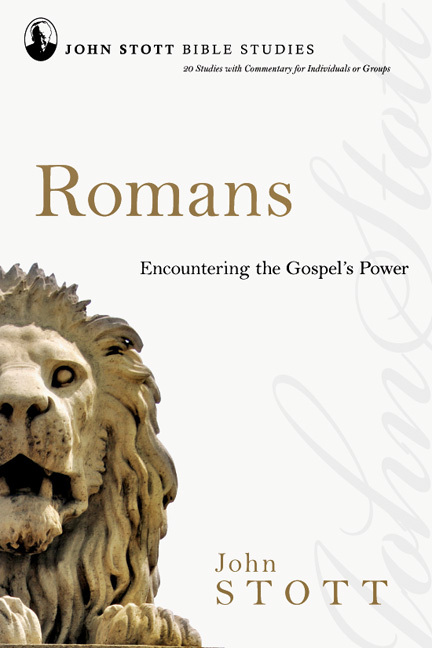 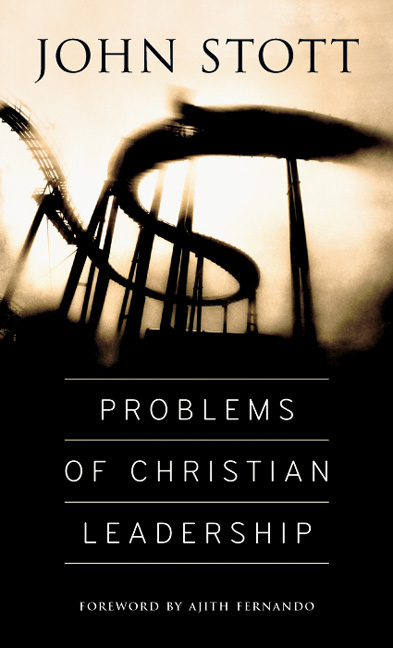 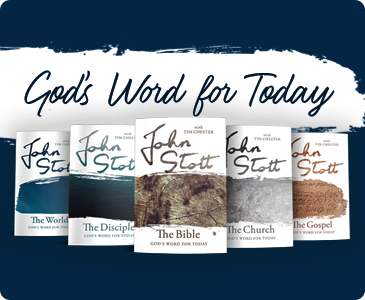 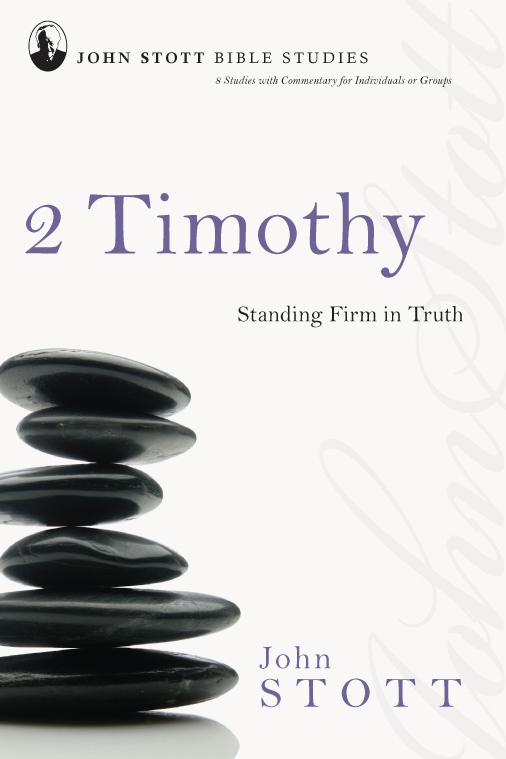 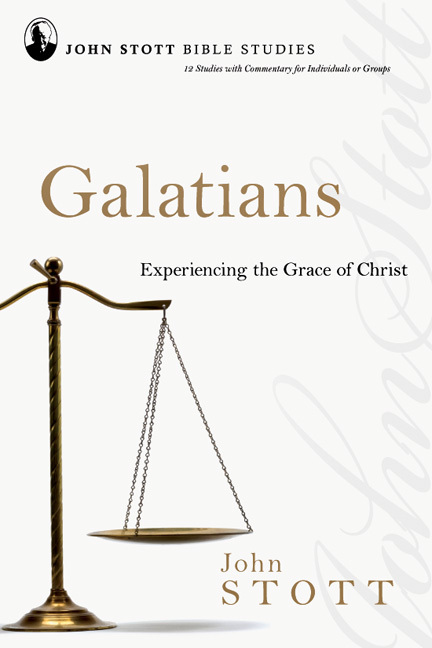 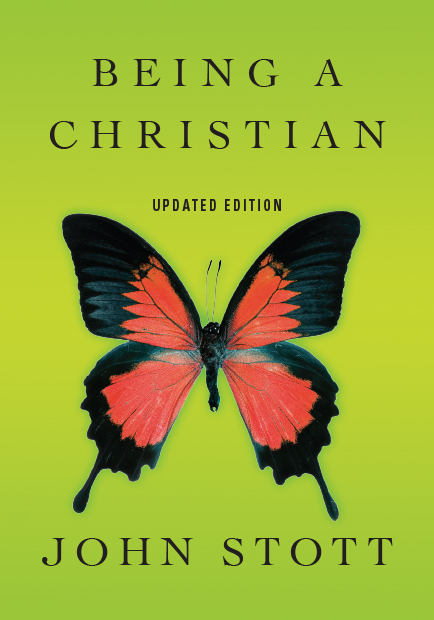 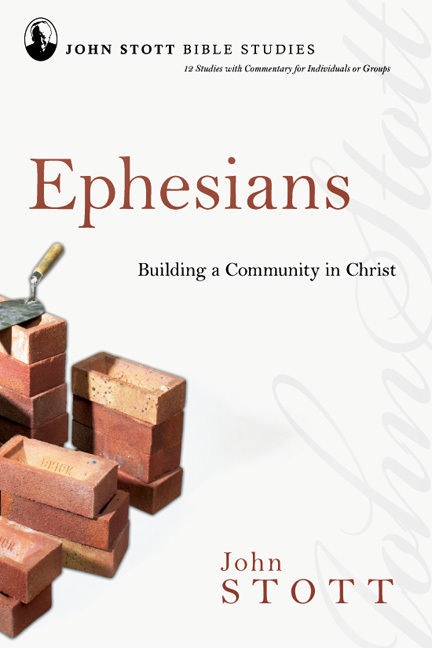 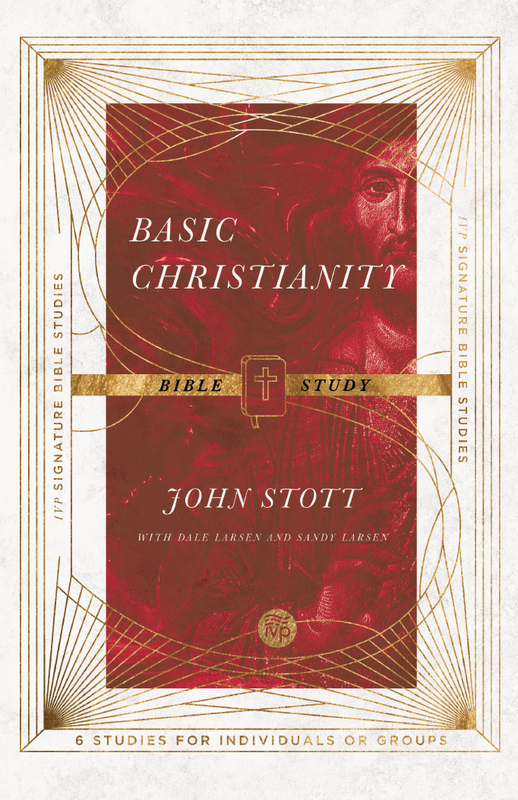 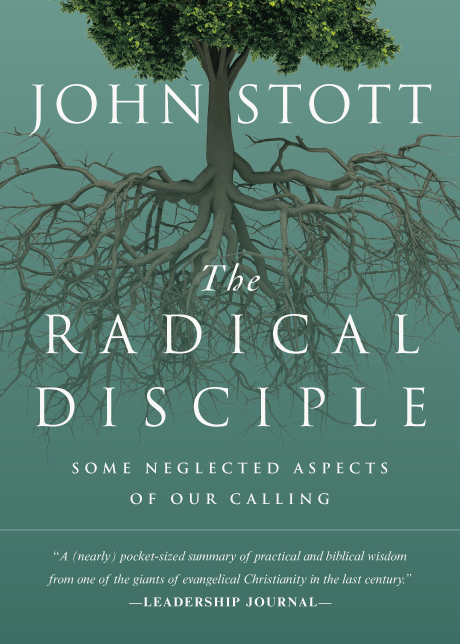 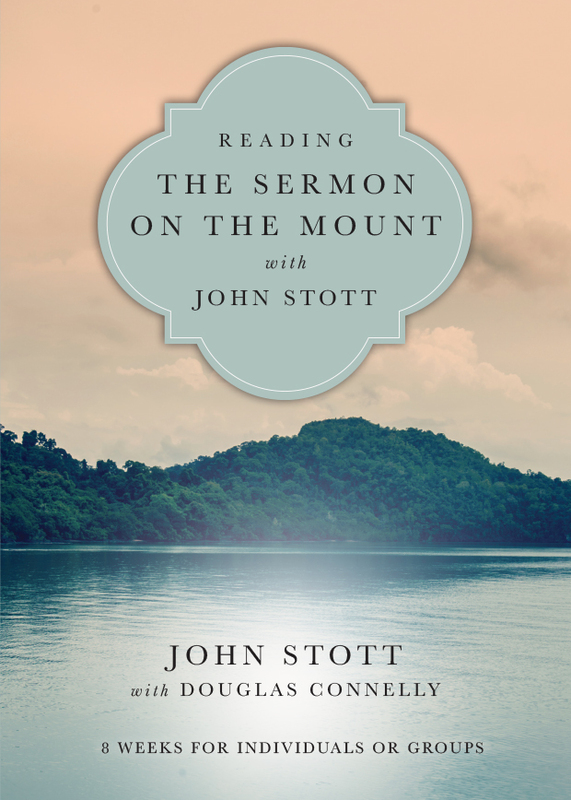 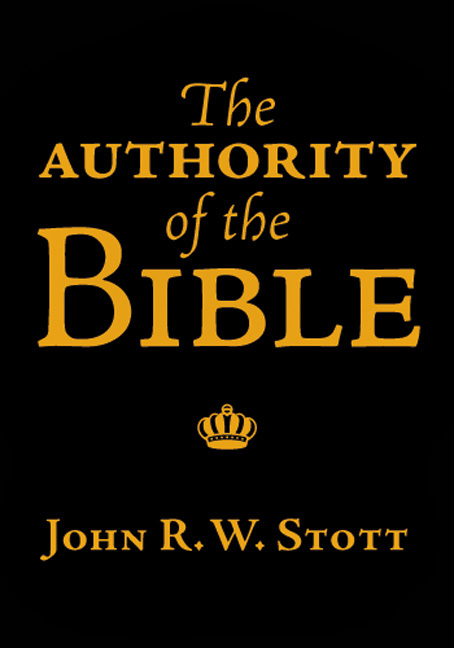 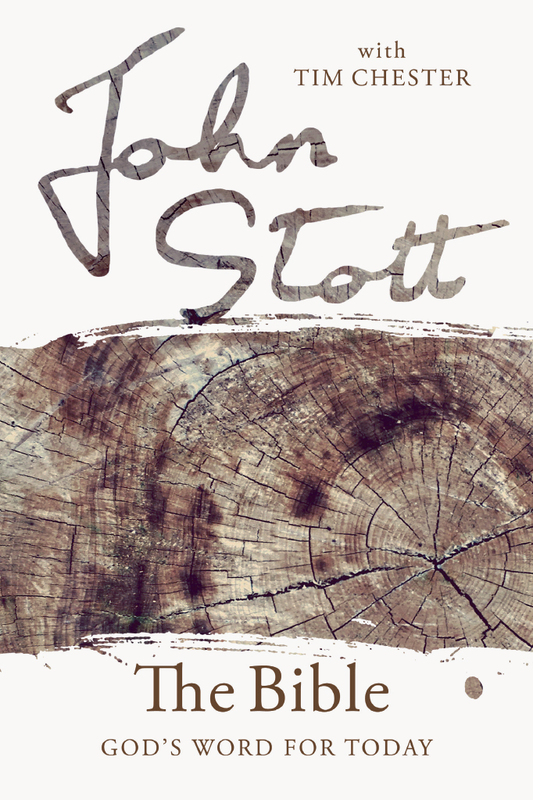 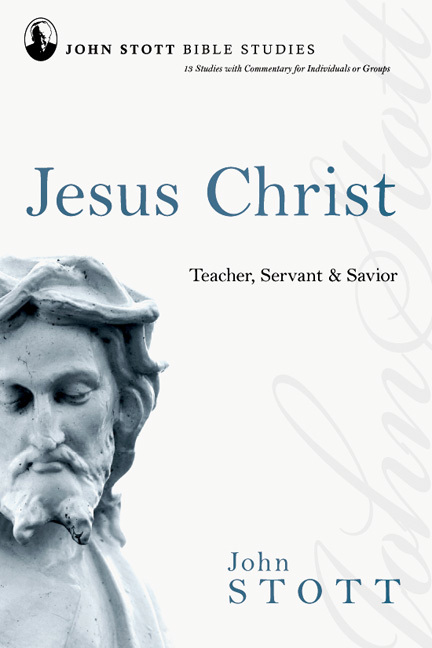 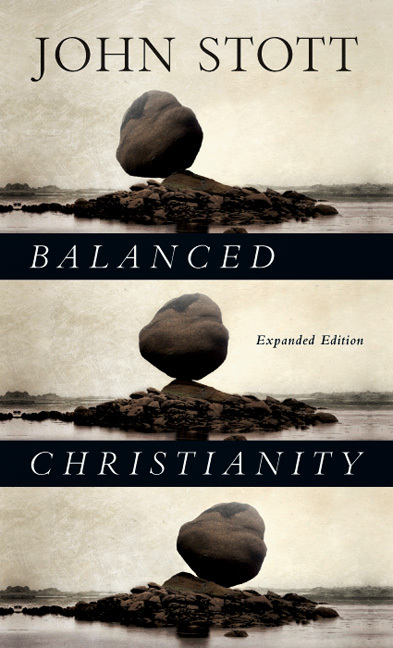 This single session is taken from John Stott's LifeGuide Bible Study The Cross. 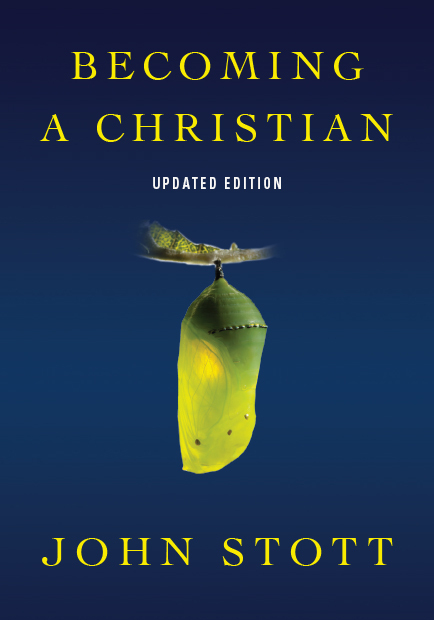 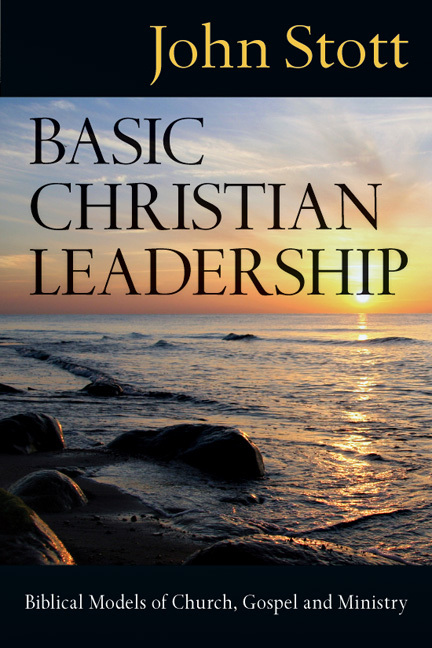 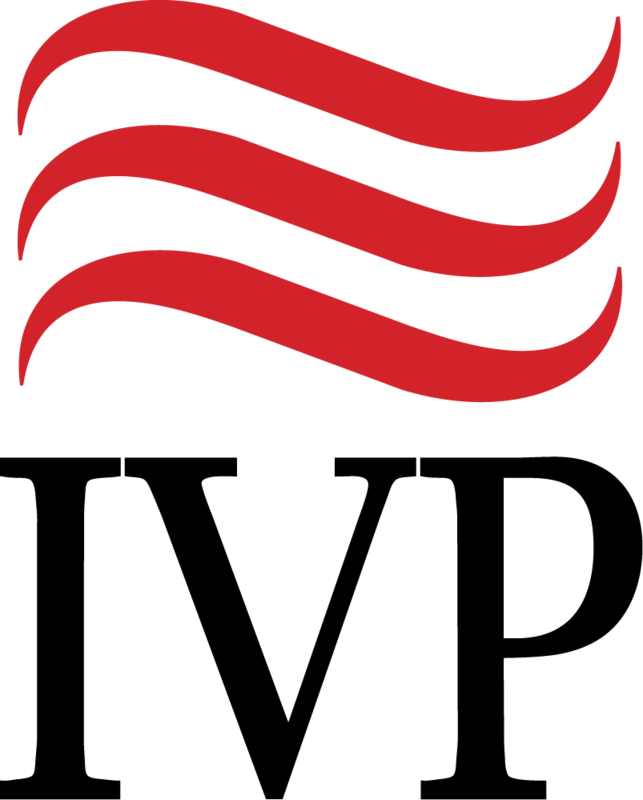 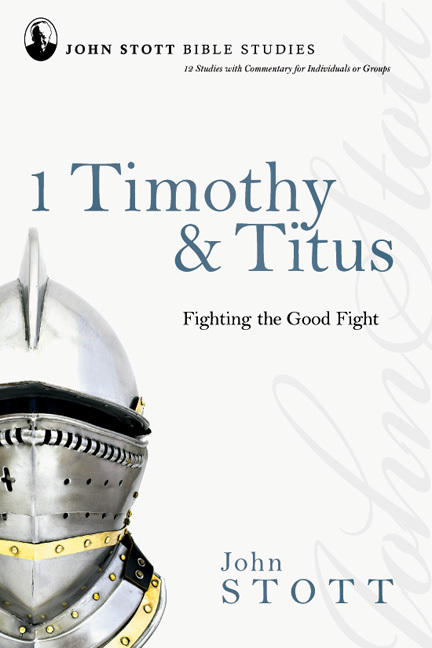 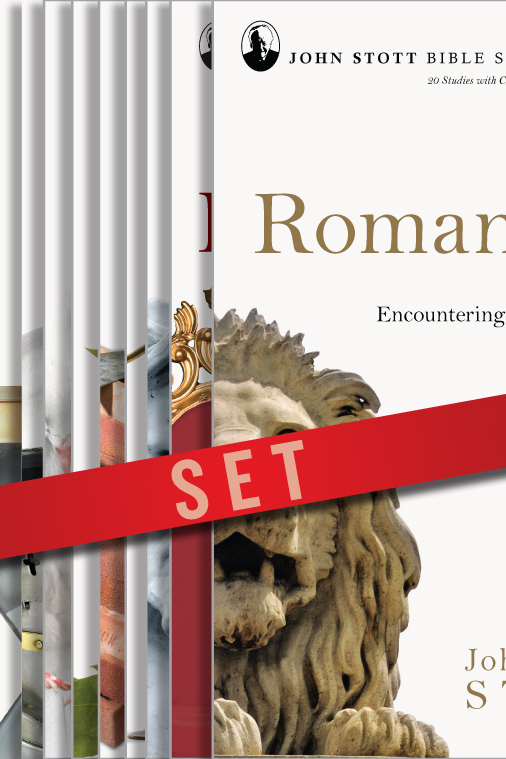 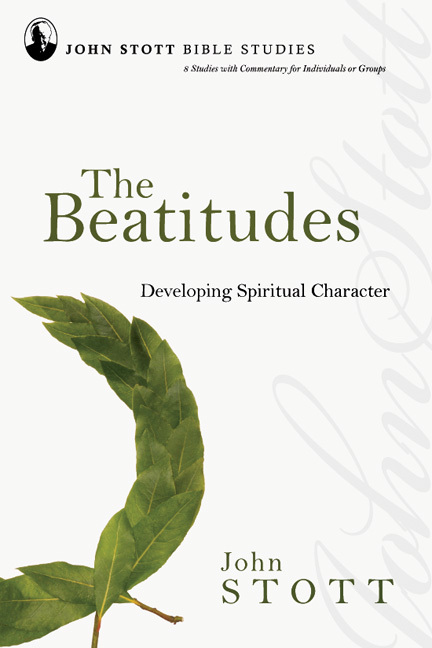 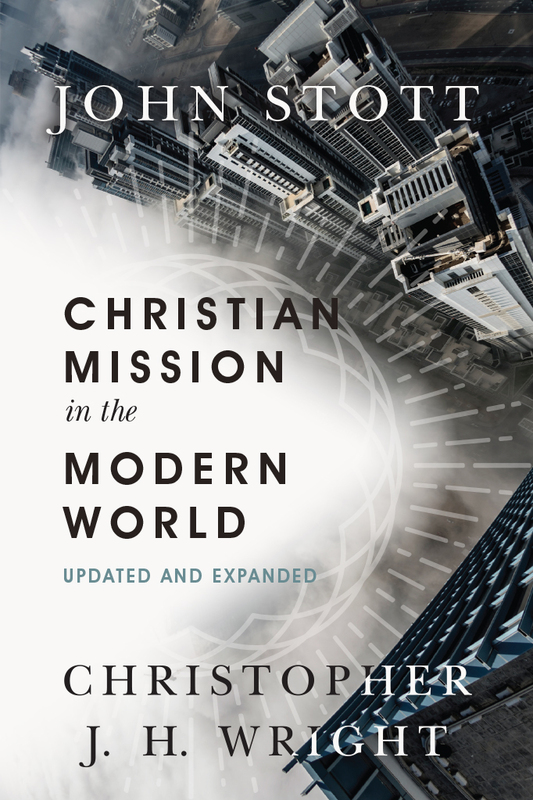 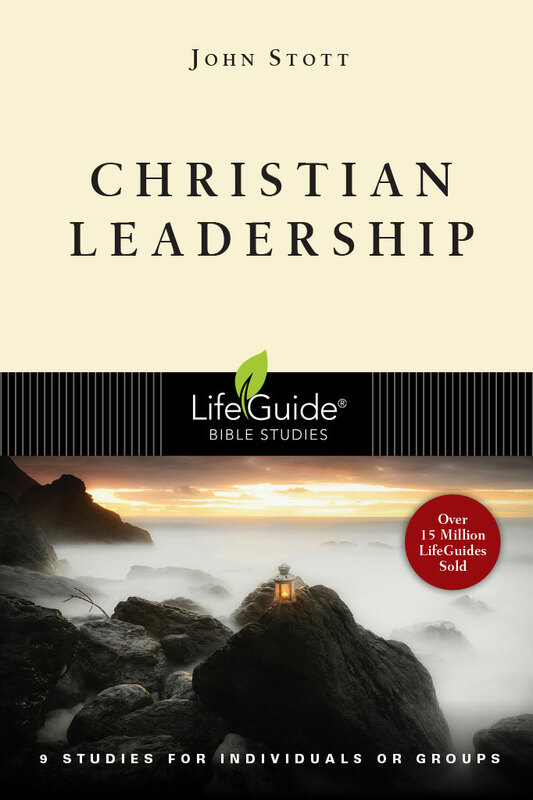 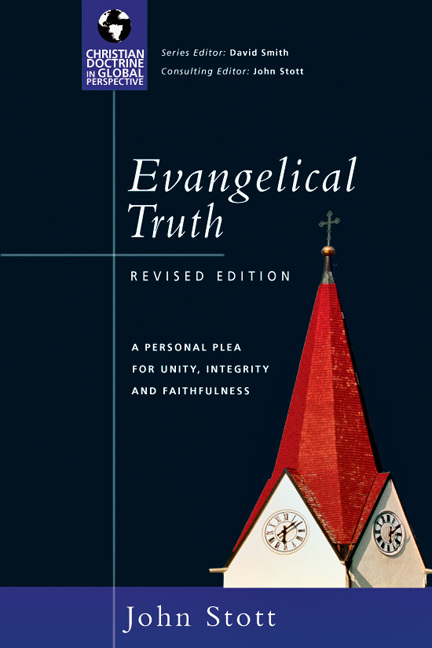 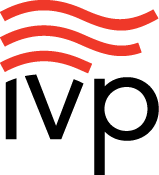 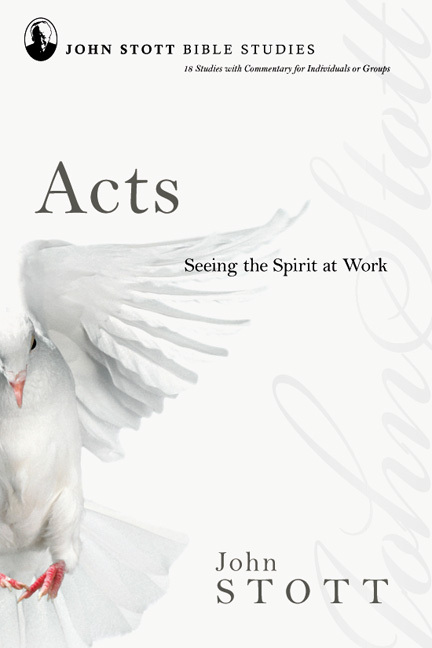 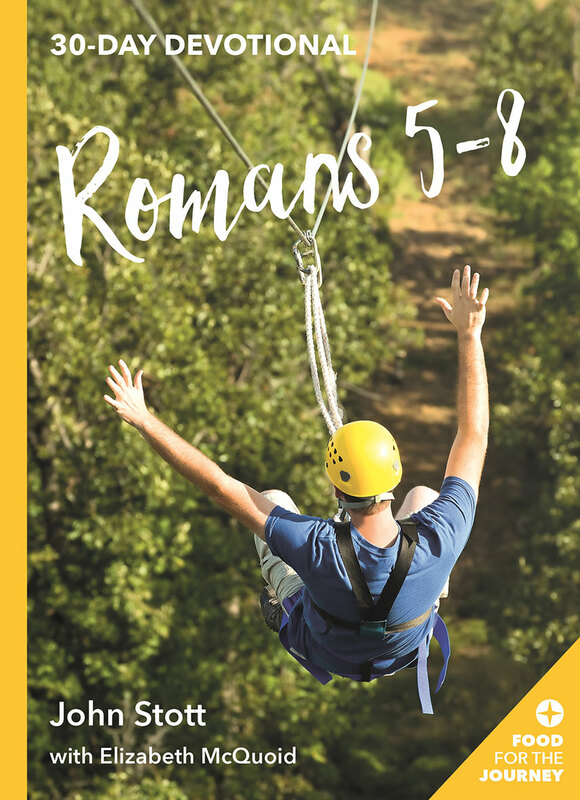 It features the inductive Bible study method, a workbook format, leader's notes and a single-user license.